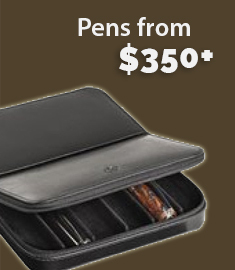 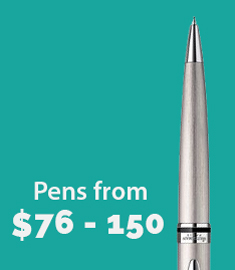 The Pen Place is THE place to shop for all your business and personal gifts. 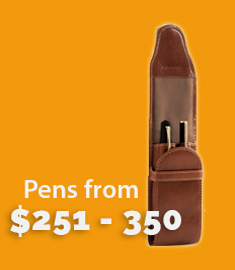 Offering a large range of pens, desk accessories, pen refills and leather goods, our friendly staff provide friendly and thorough old fashioned service and are happy to be of service, whether visitng our store or by servicing your web enquiries. 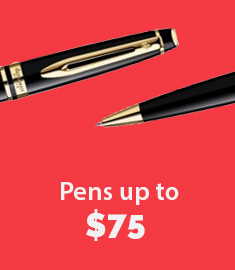 Some of the services we offer include sales of all major pen brands including Waterman, Parker, Dupont, Cross, Faber Castell, Artex, Lamy as well as pen repairs and restoration, logo engraving, wrapping and ribbon to personalise your gift.